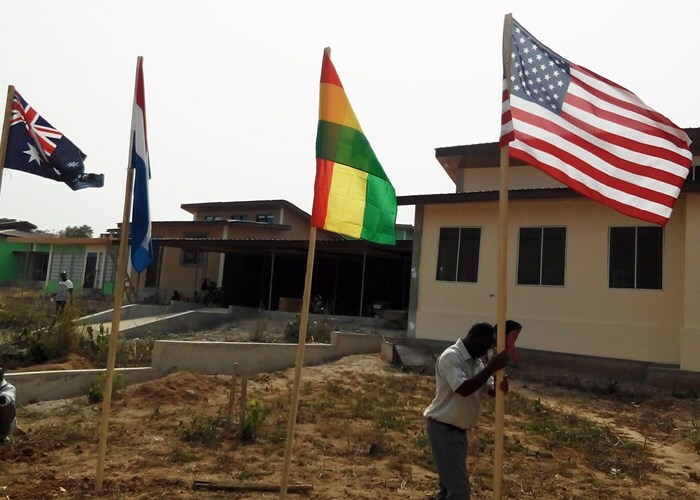 The new rural hospital in Ghana desigend by Calder Flower has opened it’s doors to the first patients. Construction will continue on the next stages but the local community are already on board with their new health facility. Well done to the Dutch and Ghanian teams who have made this happen. A fantastic effort that we have been very proud to be part of.